The Cervantes institute Choir Dublin was created a year ago in October 2013 as an initiative to promote and encourage the use of Spanish through music in Ireland. The project brings together Spanish speakers as well as Irish natives interested in World Music. They have at the moment around 40 singers in the group. The choir gives you an amazing opportunity to develop your singing skills singing along different types of music. In a relaxed atmosphere, Tangos to Boleros and other popular Spanish and South American songs are practiced. 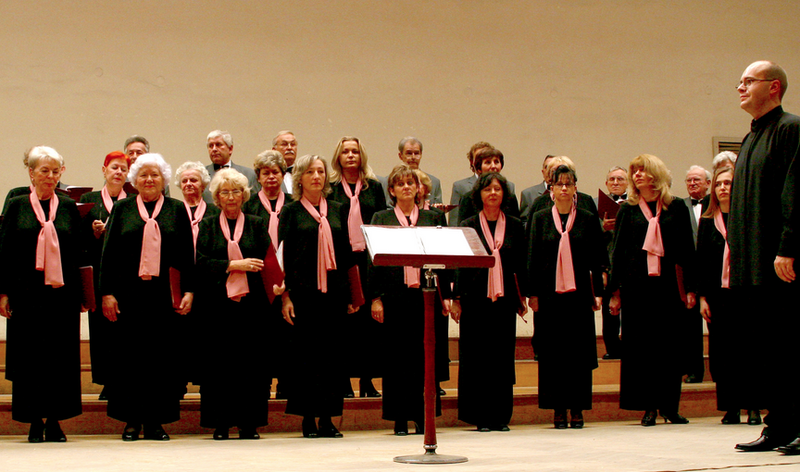 The choir is directed by Borja Zanon, a Valencia native, a well-known music expert with different awards, most notably the Euterpe Prize awarded by the Federation of Musical Societies in Valencia. The choir gets together every Wednesday evening from 7-8:30pm in the Cervantes Institute, located in Lincoln House, Lincoln Place, Dublin 2. No musical knowledge is required and the membership is free!